The need for fully functioning antimicrobial resistance is one that is required in a variety of settings and environments worldwide. From hospitals to restaurants, schools to sports facilities, the need to control and limit the growth of pathogens is universal in order to ensure high standards of health. To meet this need, BioClad is the world’s first proven antimicrobial PVC wall cladding system. Designed, produced and installed exclusively by BioClad Ltd, this unique form of wall cladding features revolutionary antimicrobial silver ion technology, which is impregnated uniformly throughout each PVC sheet and panel. BioClad offers extra protection compared to other PVC cladding solutions currently on the market today. Independent clinical tests have proved that BioClad antimicrobial wall cladding works effectively to reduce incidence of bacteria and mould by up to 99.99%, and continues to provide lasting protection in any environment in which it is deployed. 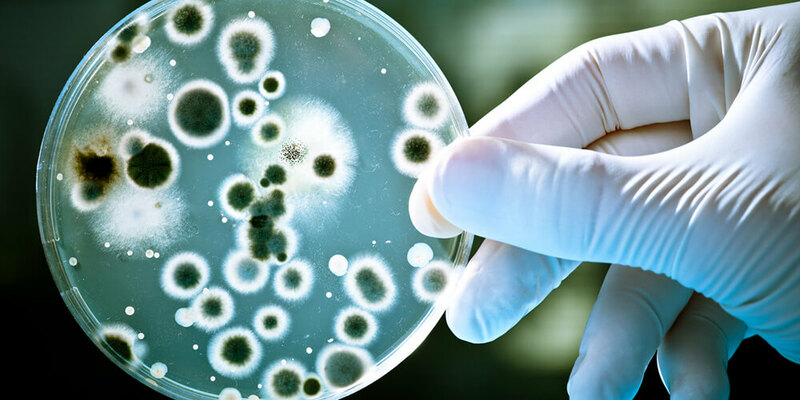 The technology works by inhibiting the reproductive cycle of bacteria and mould, including (but not limited to) MRSA, E. Coli, Legionella, Salmonella and mould. Because silver ions are impregnated at the time of manufacture, each panel will actively inhibit the growth of pathogens continuously throughout its lifetime. Performance is guaranteed for the lifetime each PVC sheet. BioClad PVC wall cladding can be applied onto almost any substrate and continues to find new applications every day. Today the BioClad antimicrobial wall cladding system is widely used in hospitals (including throughout the NHS) as well as in the education, food processing, leisure and hospitality sectors. Antimicrobial resistance is natural and entirely safe. For more details including installation and maintenance please contact us.